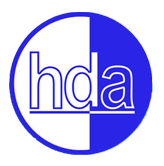 HDA INTEGRATED SOLUTION SDN. BHD. Copyright © 2016 HDASolution™. All rights reserved.